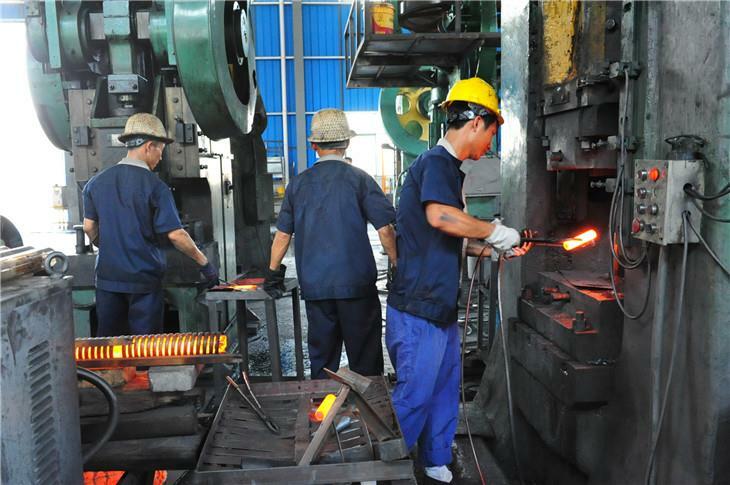 We mainly produce small and medium-sized hot (drop) forging and machining parts. Hot (drop) forging, also known as closed-die forging, can produce complex geometries, near-net-shape forgings. We have a number of leading hot forging suppliers offering precision stainless steel or aluminum forged parts. 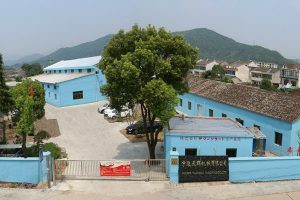 these suppliers are equipped with friction presses from 280 to 1600 tons, with heat treatment furnaces and various inspection equipment. Some suppliers supply precision forgings directly to Fortune 500 companies. 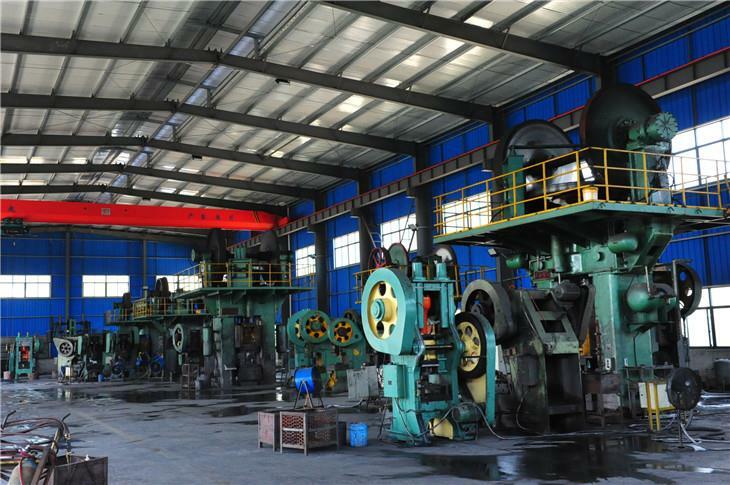 Compared with the steel casting process, the steel forging process can refine the grain structure of the steel, avoid casting defects and improve product strength. 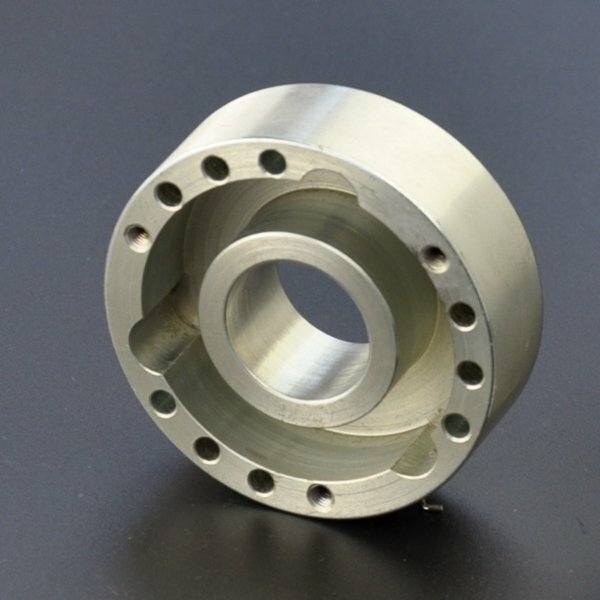 So it is very suitable for producing high-performance machined parts. 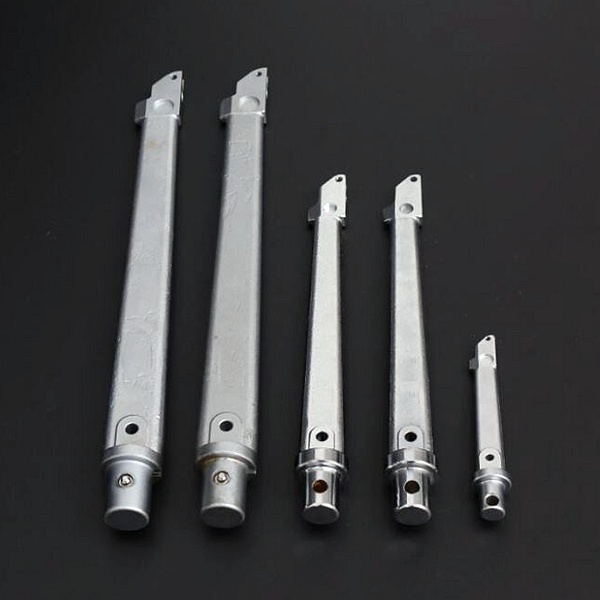 Our steel forging suppliers can do open die forging and closed die forging, forging almost all steels such as stainless steel, alloy steel, carbon steel. We produce trunnion support with complex shapes and the weight of the product is 17 kg. 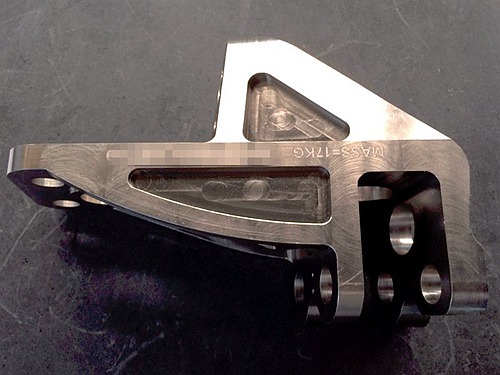 The product’s process is closed die forging, machining, and nickel plating. We manufacture torque wrench components for a well-known Japanese torque wrench factory with a weight of 160 grams. The process is hot forging, machining, and nickel plating. Forging according to the temperature of the blank during processing can be divided into cold forging and hot forging. Cold forging is generally processed at room temperature. Compare to hot forgings, Cold forgings have good surface quality and high dimensional accuracy, which can reduce a lot of CNC machining processes. The cold forging process can achieve high dimensional accuracy. In general, the cold forging accuracy is comparable to the machining accuracy, Which can save a lot of machining cost than hot forging process.